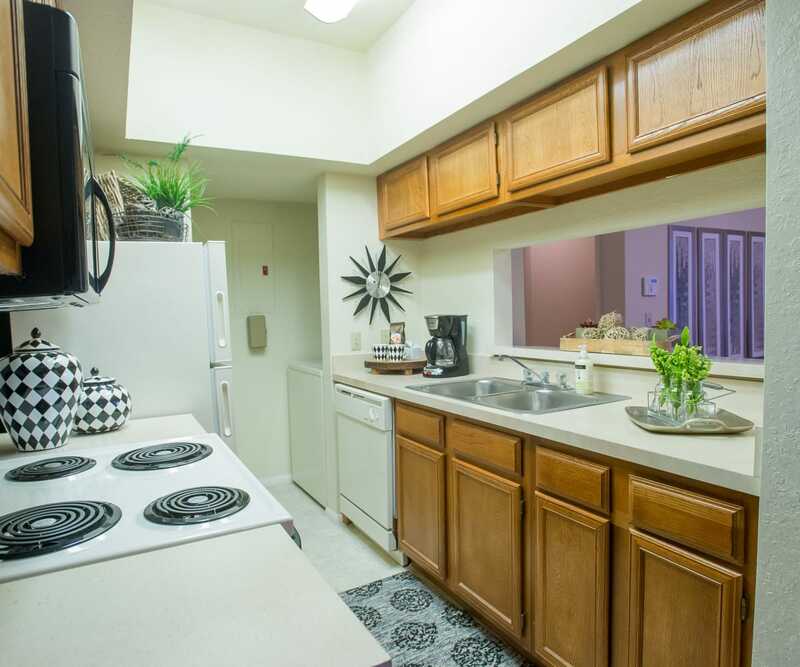 The Courtyards’ one and two bedroom apartments for rent in Tulsa, OK, feature a beautiful gourmet kitchen. No matter your cooking style, your spacious, fully equipped kitchen is sure to please. Put together a simple salad to eat at the counter or prepare a more formal dinner and sit down in your dining space. Either way, you will savor every bite in your beautiful new home. 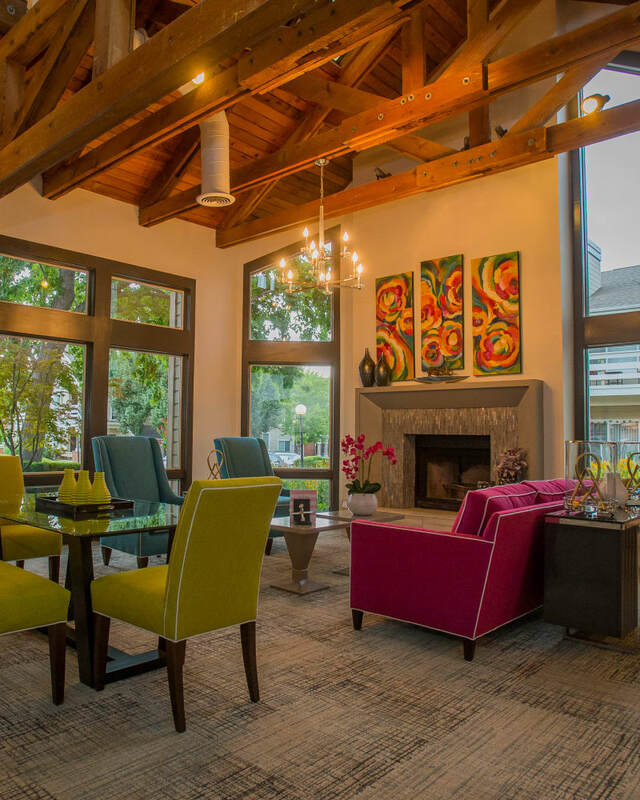 In some of our apartments, you will have the option of sipping your after-dinner wine on a balcony or patio or cozying in front of a fireplace with your pup. Design your days as you see fit at The Courtyards. 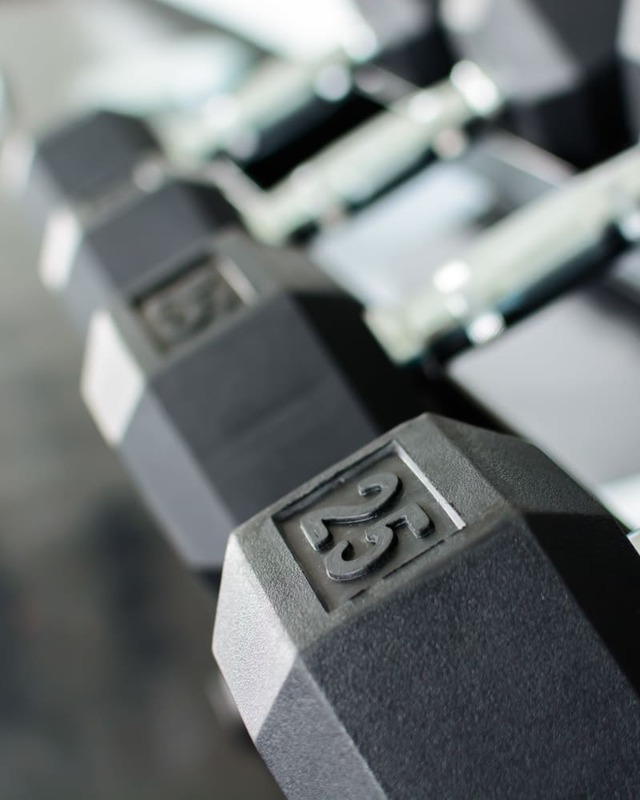 Stay on top of your fitness regimen by popping into our onsite fitness center any time it’s convenient for you. Stay on top of your workload in our business center. On a hot day, refresh with a swim in our resort-style pool and then kick back and relax on the sundeck with your favorite magazine. Chill a beverage and throw some sausages on the grill in our picnic area for an easy, relaxed dinner. 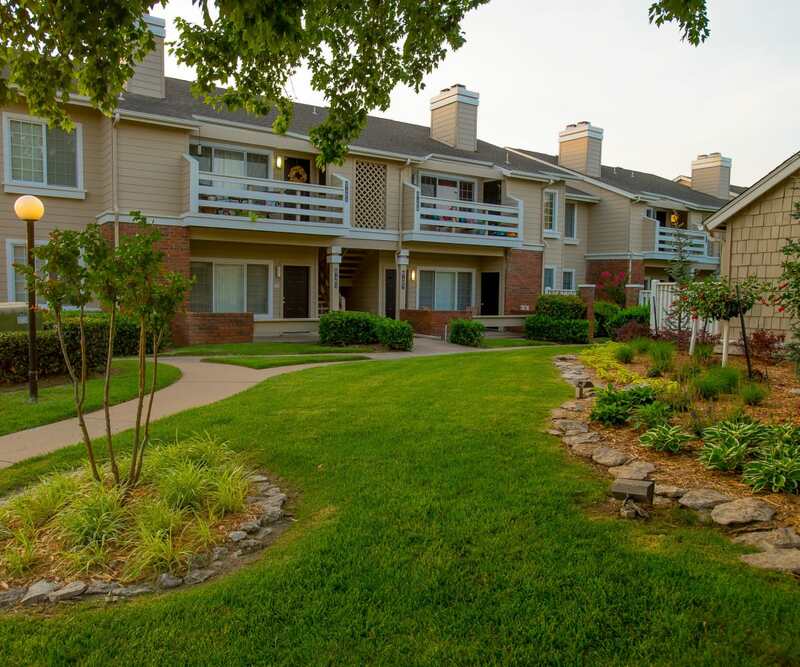 Whether your day consists of work or play, The Courtyards has you covered. 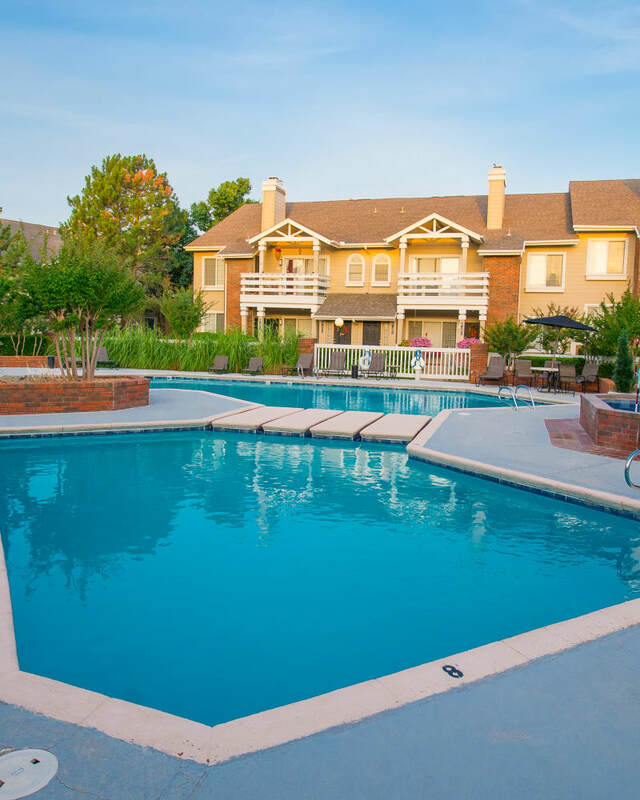 Want an in-person look at our wonderful South Tulsa community? Call us today to schedule your tour. We look forward to showing you our stunning homes.